Zig-zag sipe design increases all season and braking performance. Open outside shoulder design improves off-road performance with optimal mud extraction and heat reduction. Sipe in groove design prevents pebbles from getting stuck and improves mud extraction performance. 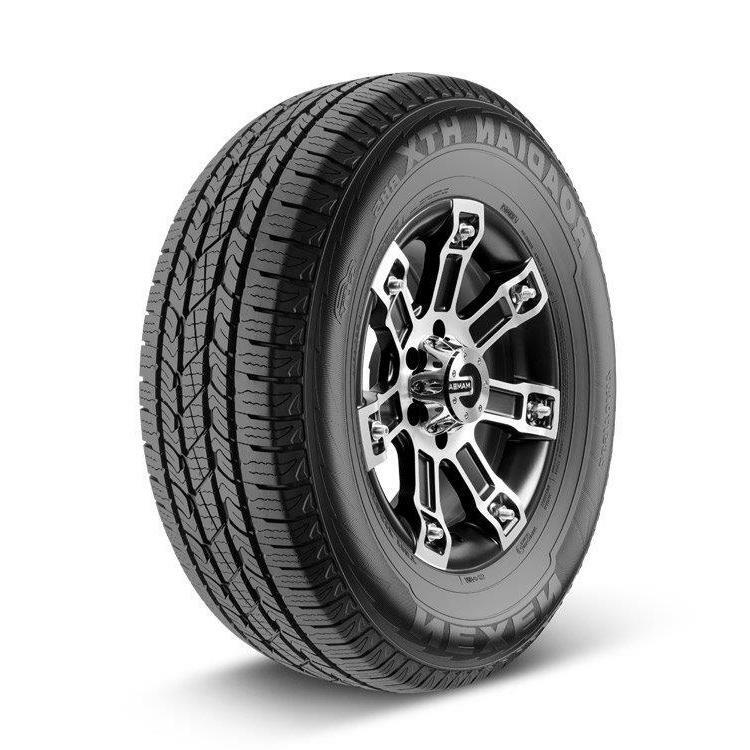 multi-sequence tread design on center and shoulder delivers optimal noise, wear and drainage performance.